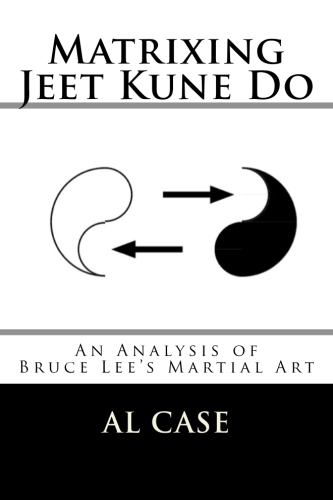 Karate Fighting Concepts that Will Put You on Top! 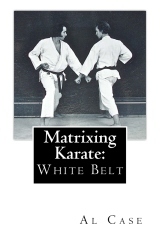 Karate fighting, whether it is the tool of the brutal UFC fighter, or the well guided darts of traditional karate freestyle, is a staple of martial arts training. 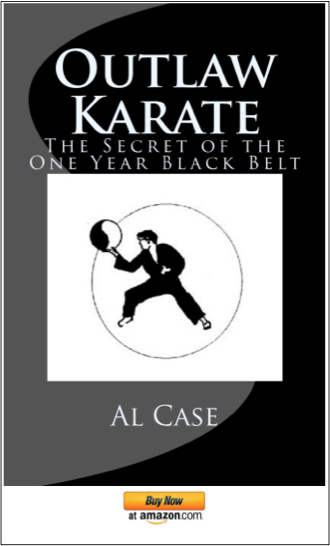 A black belt is not a real black belt, after all, unless he can use Karate fighting techniques for real. Even in the UFC, a good base of classical karate freestyle goes a long way towards helping an MMA fighter win matches. 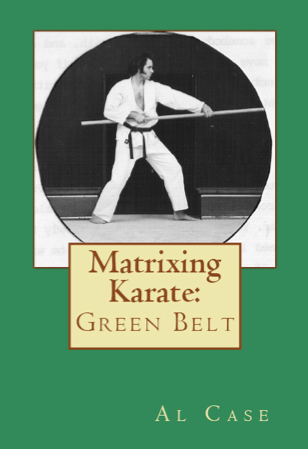 That all said, I should caution the reader that one should be well versed in the specifics of good Karate Kata if he wishes to make the following concepts work. 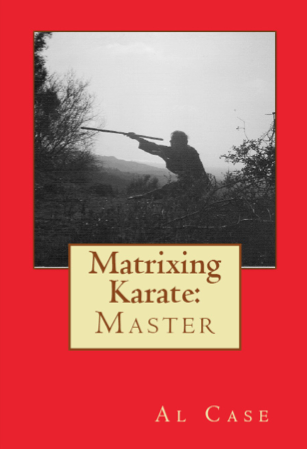 I know many people have put karate kata aside in these modern times, but the study of form teaches control of the body, and of the mind, on an advanced level. 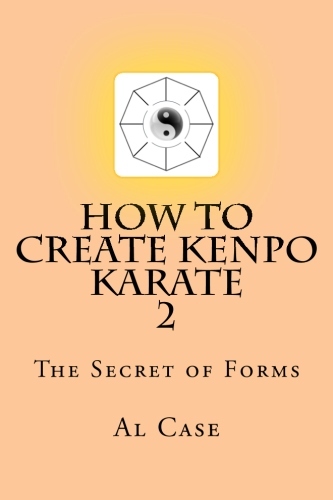 And while the purpose of karate fighting techniques is to destroy somebody, it is of a much higher level to control them. First, practice the set up. This is the position one takes when facing an opponent. The idea is to analyze how the body is set up so that one has maximum traction with the feet, proper bend of the leg (setting up the pushing muscles), and the correct turn of the hip so that maximum weight can be moved with minimum effort. Another thing that should be done is focus the eyes on the attacker’s face. Simply, you cannot fight what you cannot confront. Don’t look at the body, or unfocus the eyes, look at the eyes and know that you are looking at the windows to a mans soul, and therefore will be able to see the thought concerning what the intended technique is going to be. Lift the arms and point them towards your attacker’s shoulders. Your opponent will have to go around your arms to enter your area, and that means he no longer has a straight line for his attack. This may give you more of a straight line advantage. 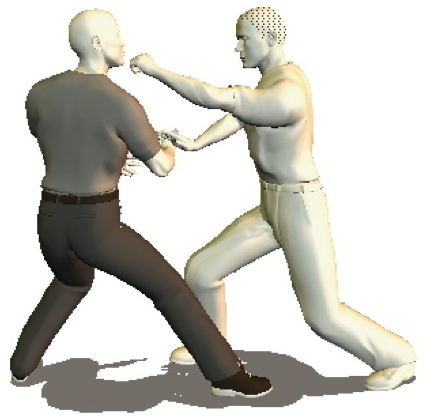 If you wish to make your attacker do what you want him to, spread the hands slightly, or tighten them slightly. The result is that you can force him to go inside or outside of your hands, and this makes him predictable. You may lose some advantage, but now you know exactly what he will do. 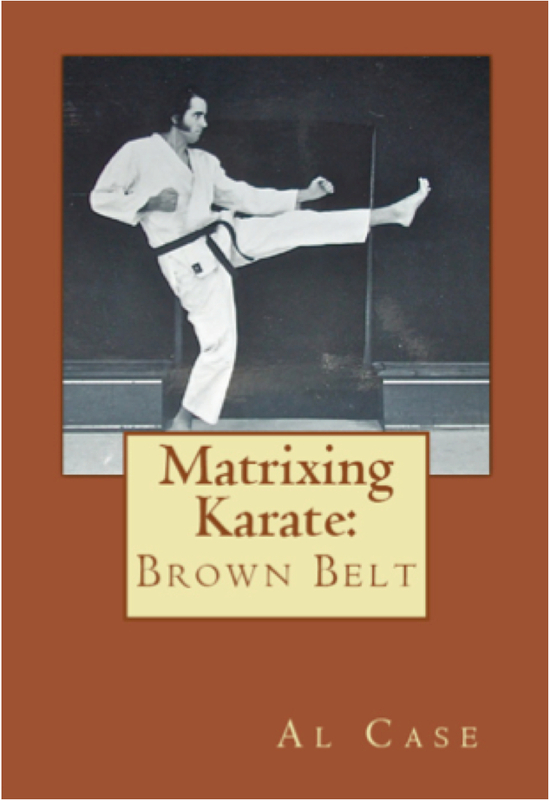 Knowing what your opponent is going to do before he does it will give you a tremendous advantage in karate fighting. The techniques and strategy I have presented here are of the gunfighter karate style. 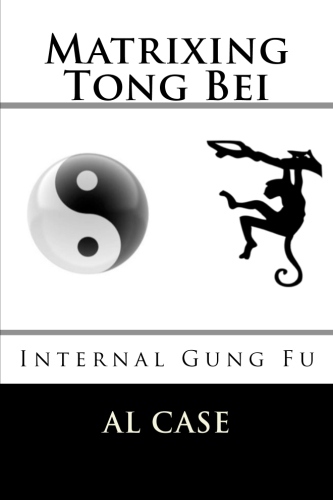 Still, whether you are facing Georges St. Pierre in the UFC, or the rival school in a friendly match, or the rabid drug user on the street, these techniques will hold true, and will open the door to further exploration and awareness. 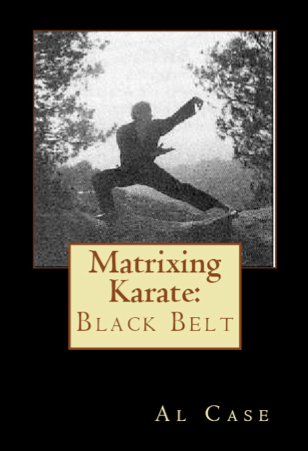 Whether you are fighting in the ring or on the street, whether you are practicing classical karate, like shotokan, or an eclectic style like Kenpo, or a rare version of Shaolin or Wudan, these Karate Fighting tricks will make the day. This has been a page dedicated to karate fighting.